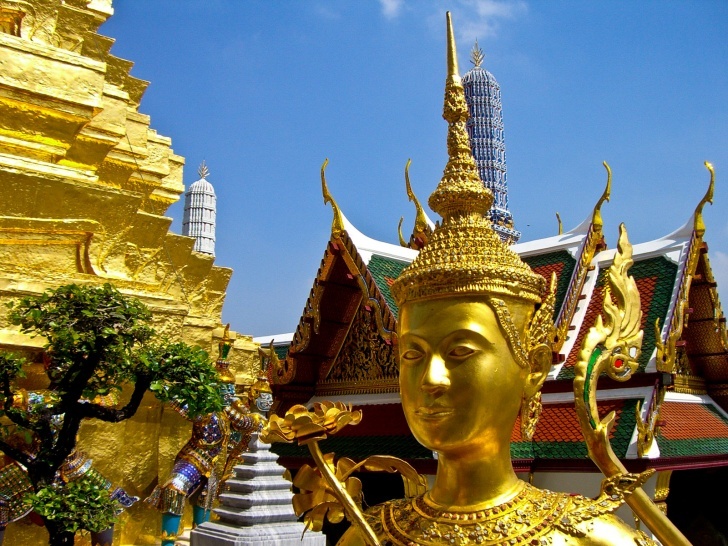 Bangkok, Thailand | 15 Best "In-City" Vacation Destinations for 2014! Golden palaces, floating markets, graceful spiers... This is Bangkok! The capital of Thailand is devided into 50 unique regions. Pratunam Market and Siam Square are the best shopping places. 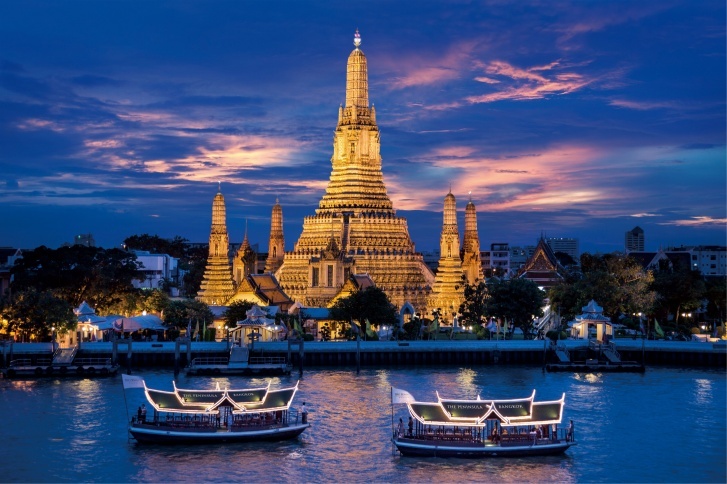 Must see places - Wat Arun Buddhist Temple and Temple of the Reclining Buddha (Wat Pho). You should definitely try the sweet rice with mango before heading to admire the gilded ornaments of the Grand Palace.